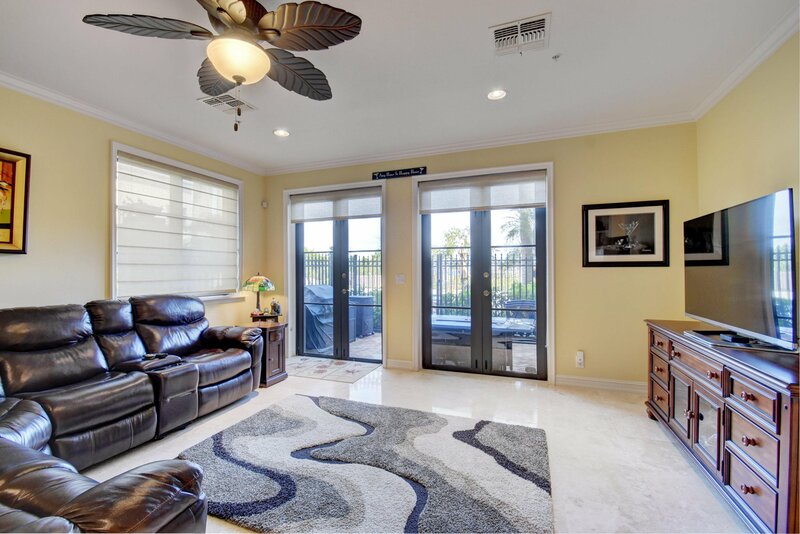 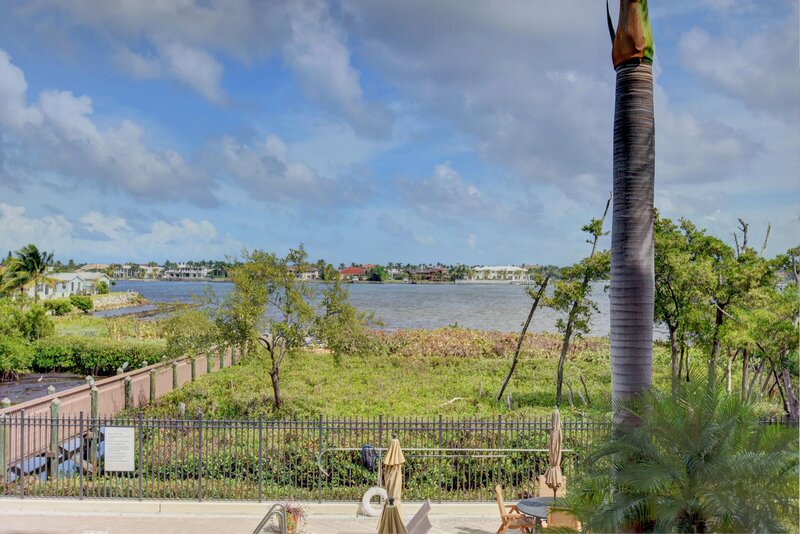 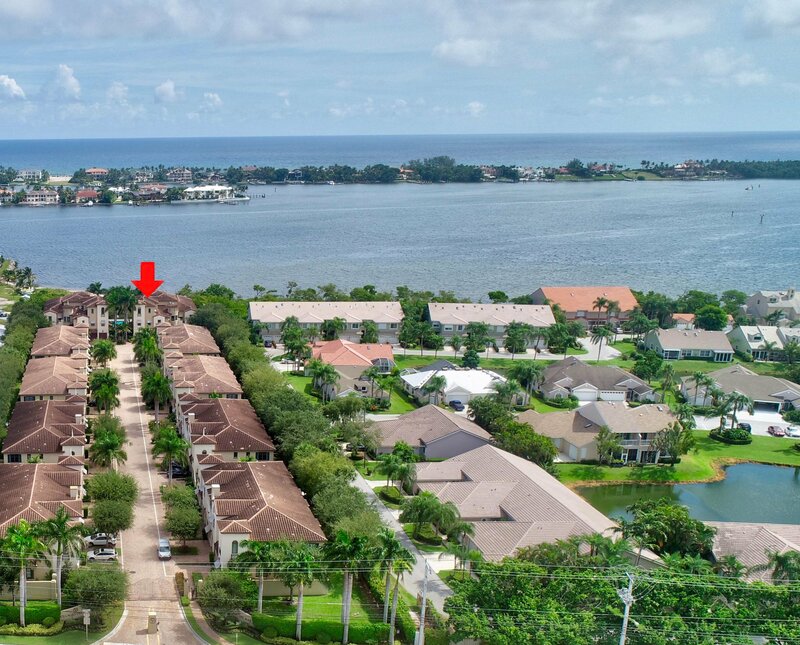 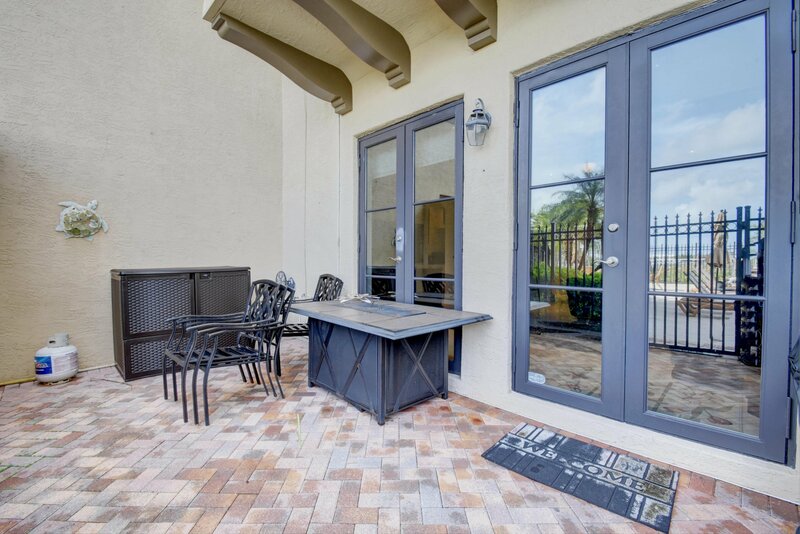 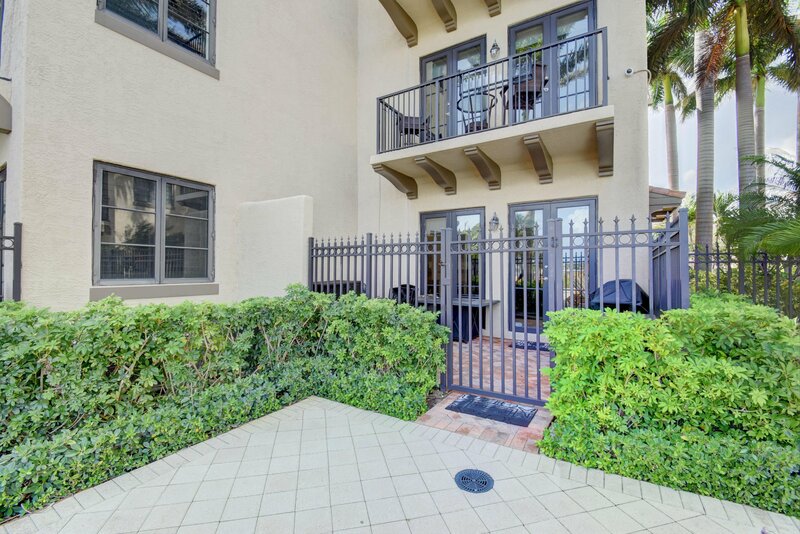 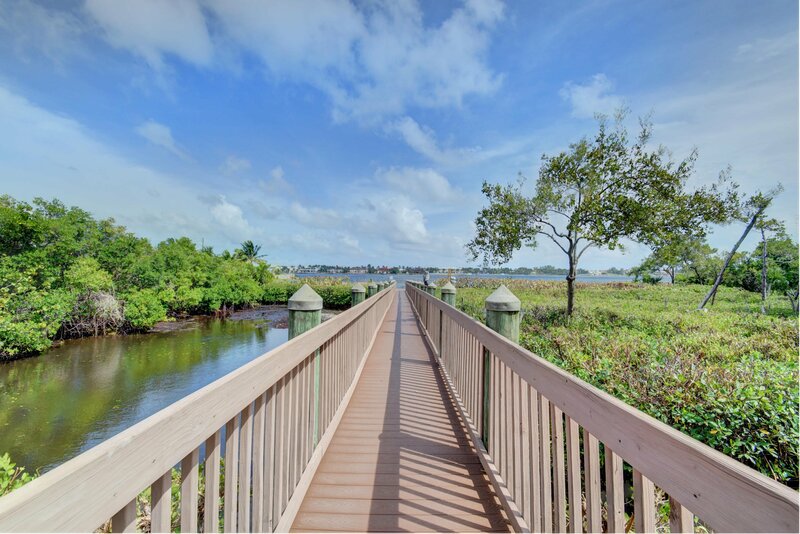 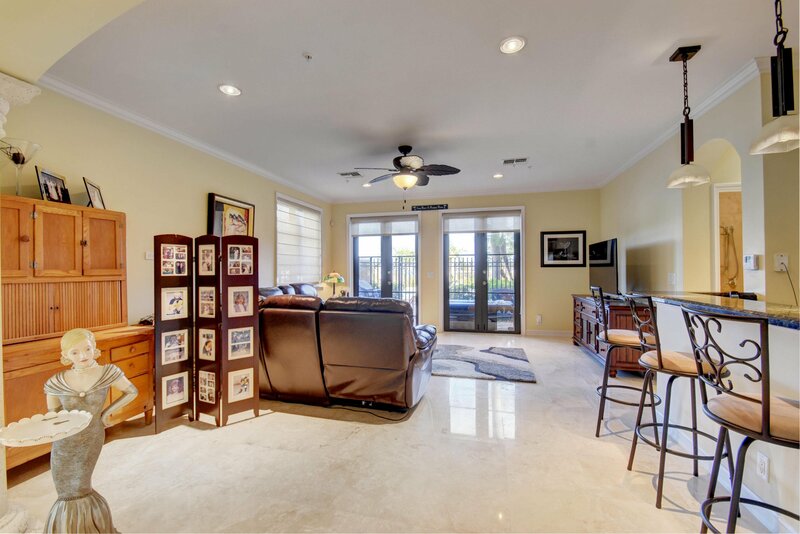 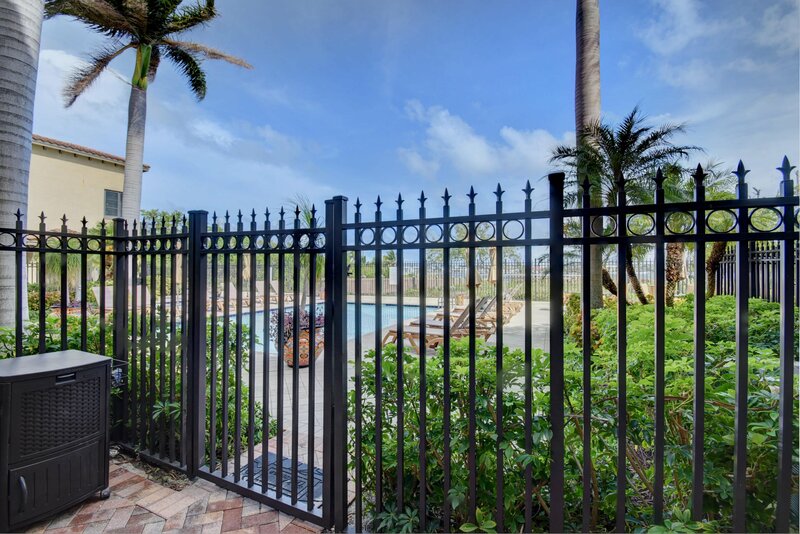 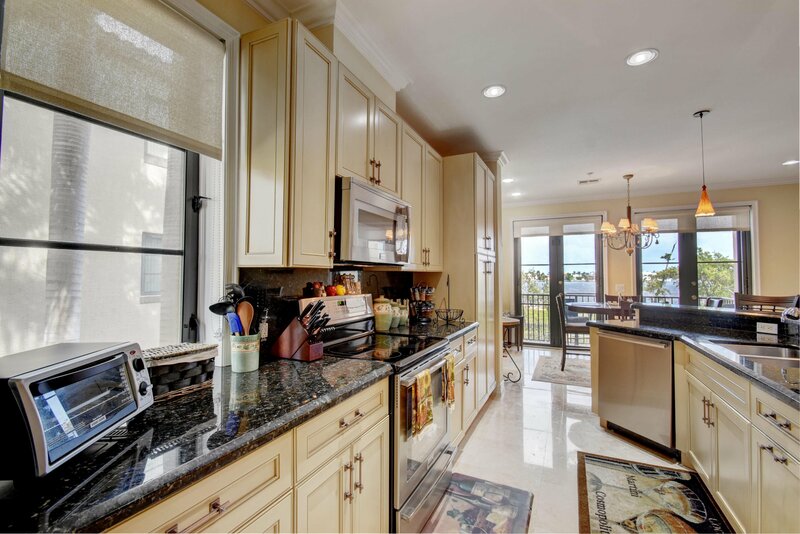 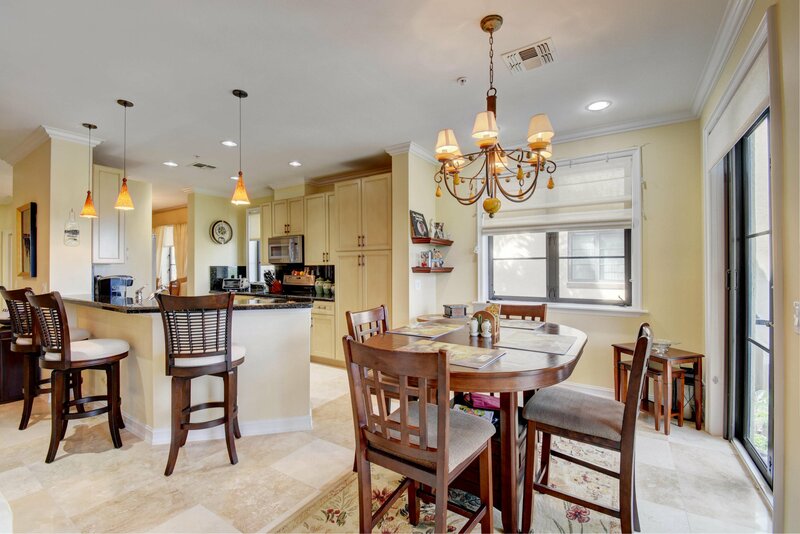 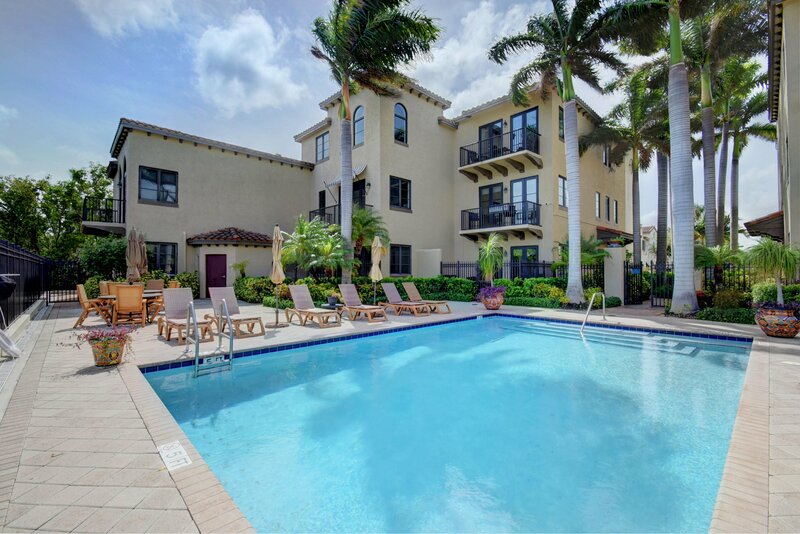 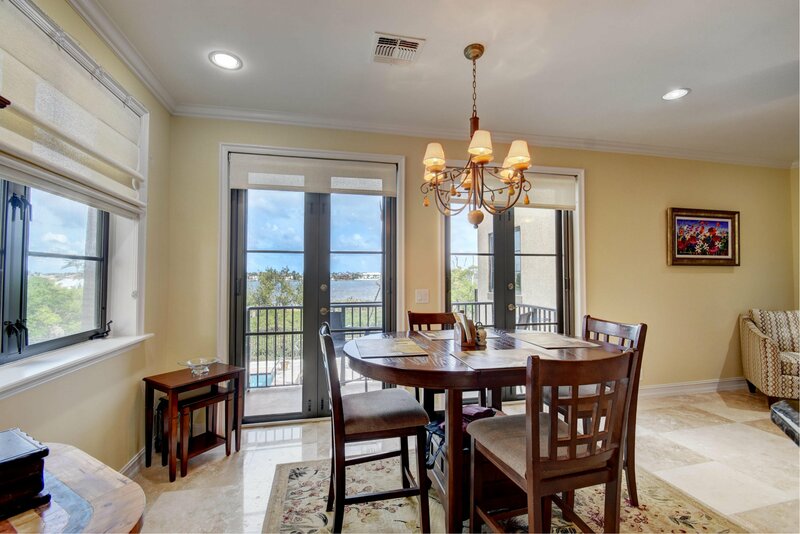 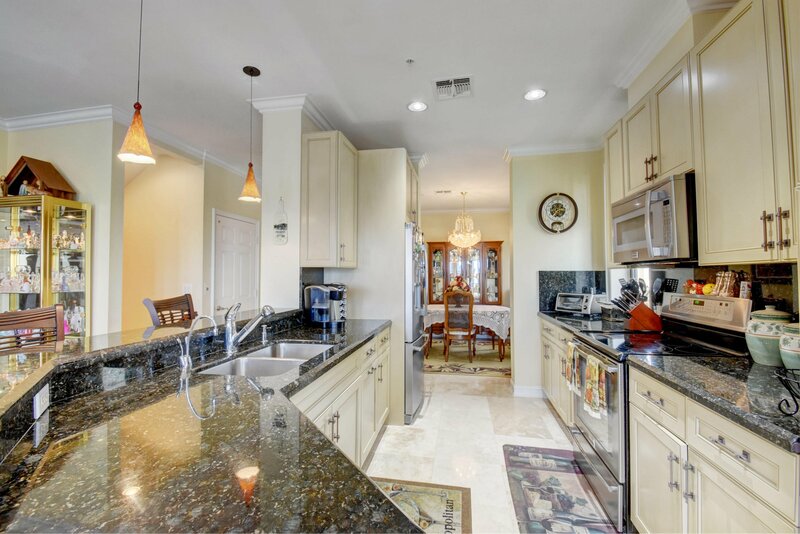 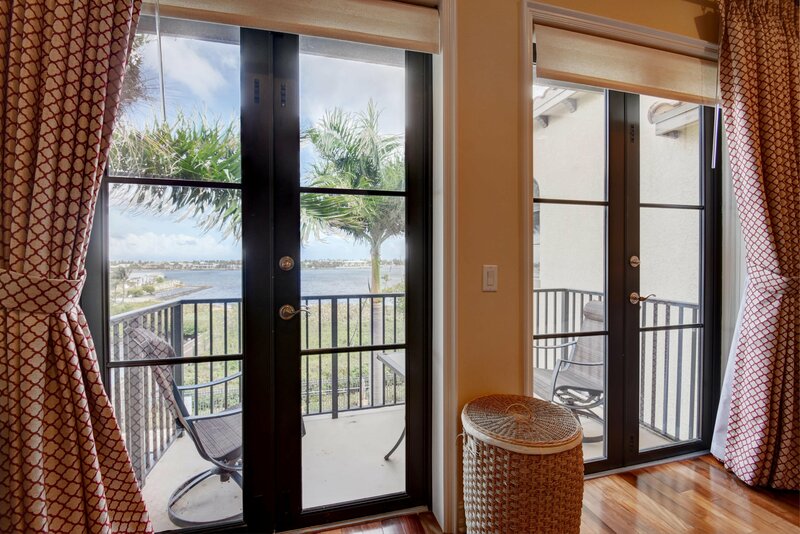 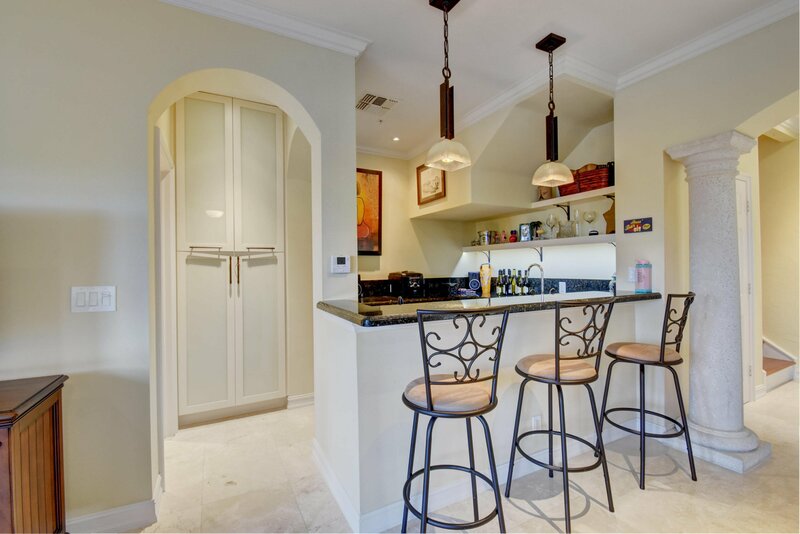 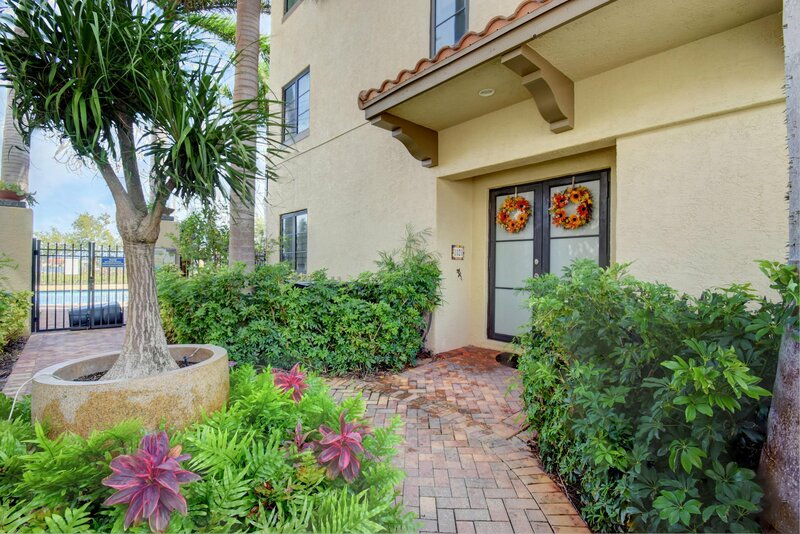 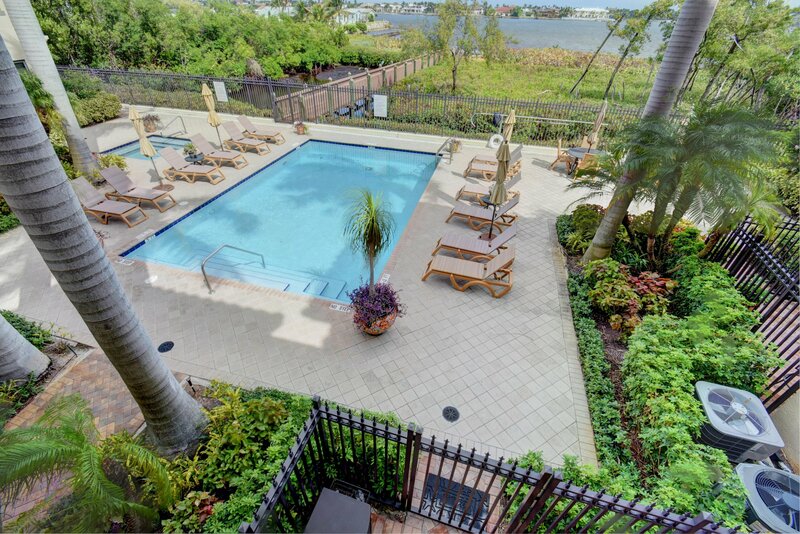 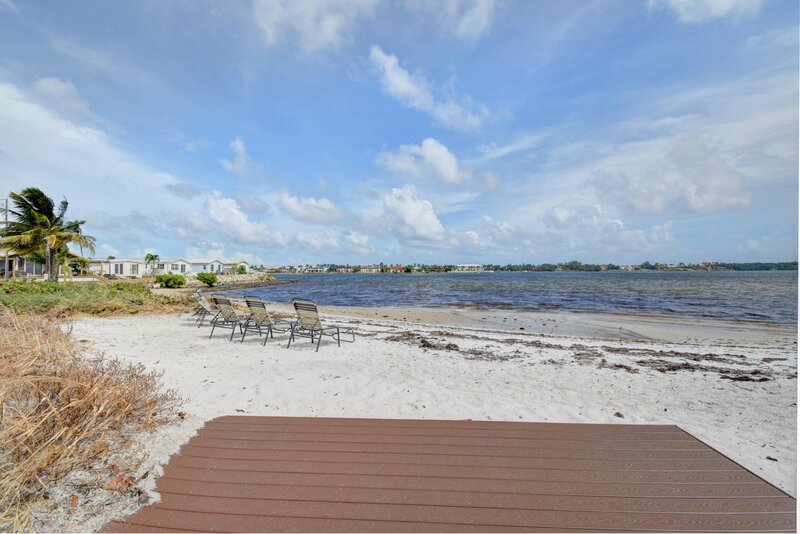 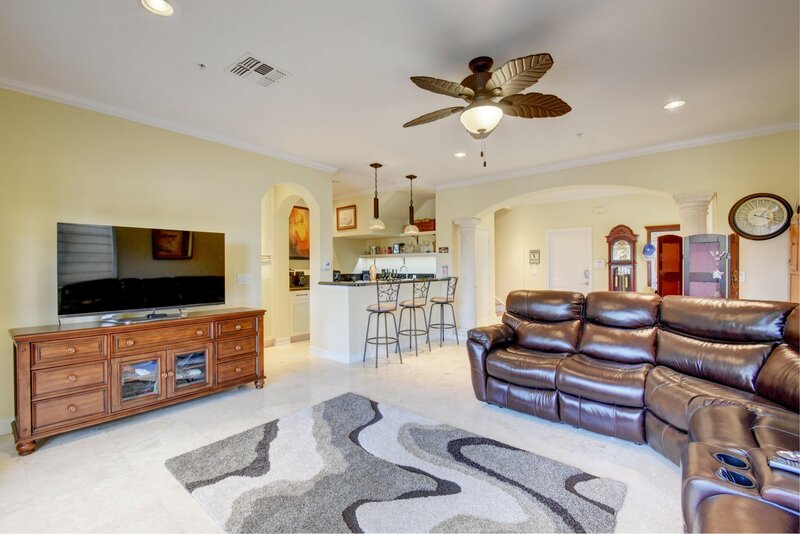 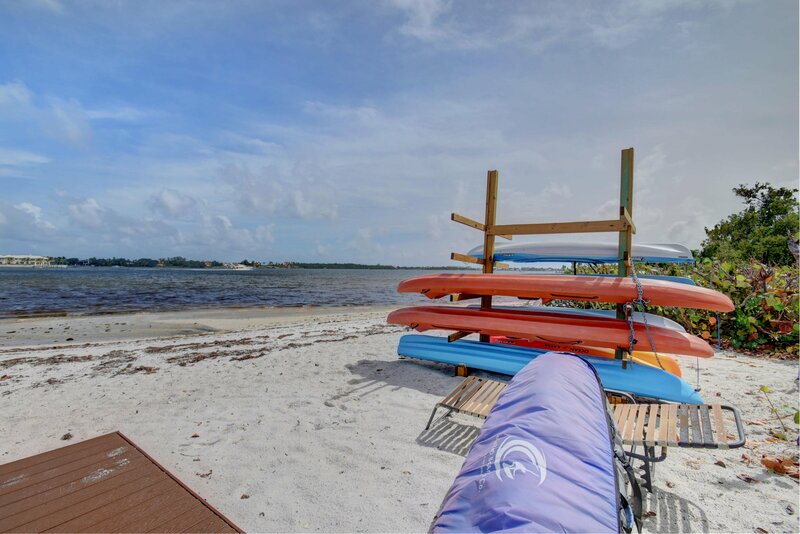 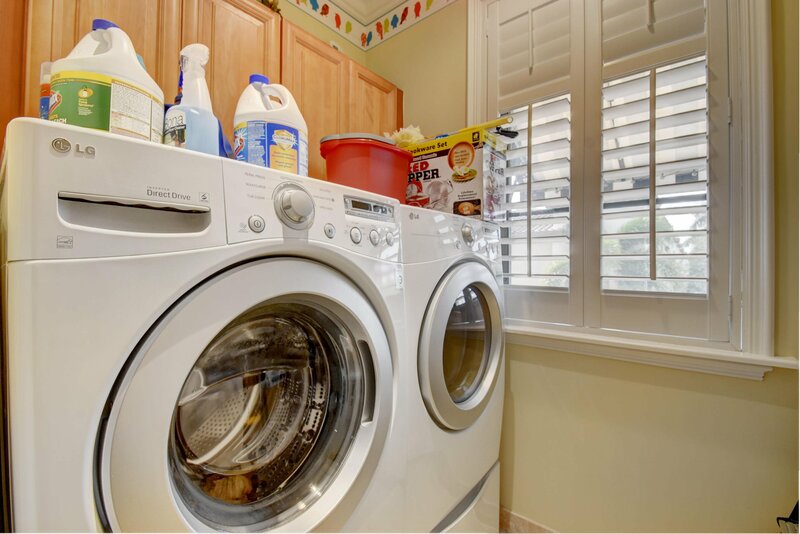 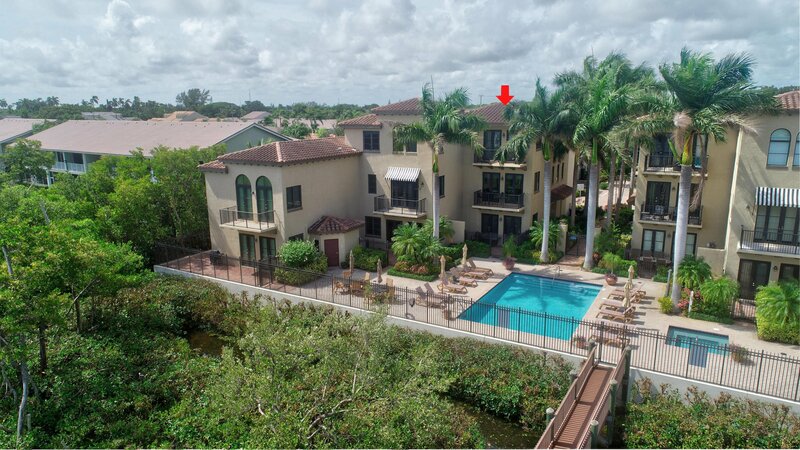 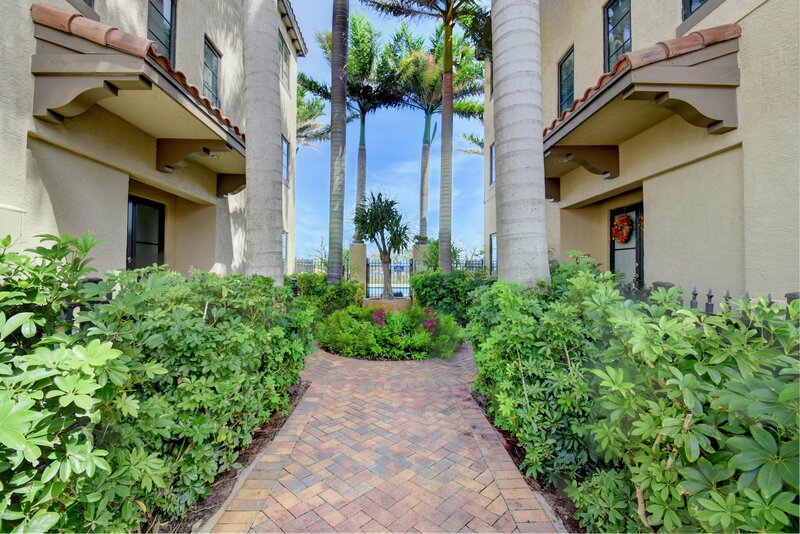 Magnificent, Direct intracoastal waterfront townhome loaded with upgraded features. 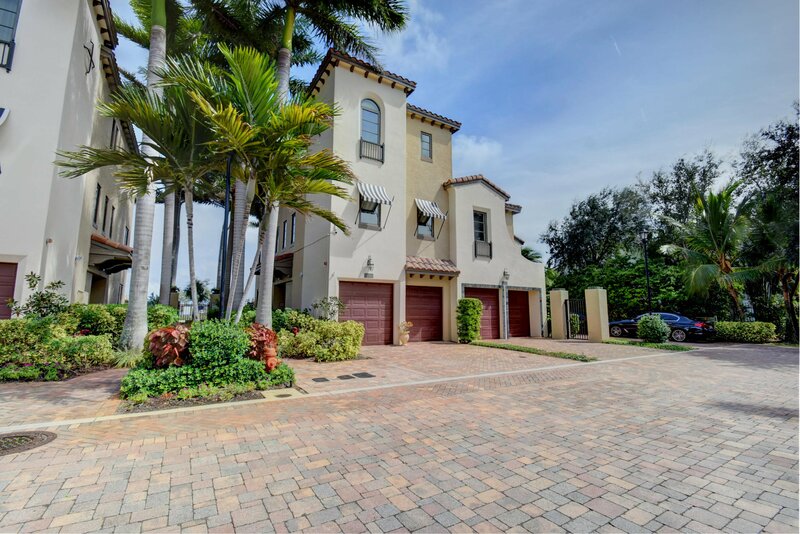 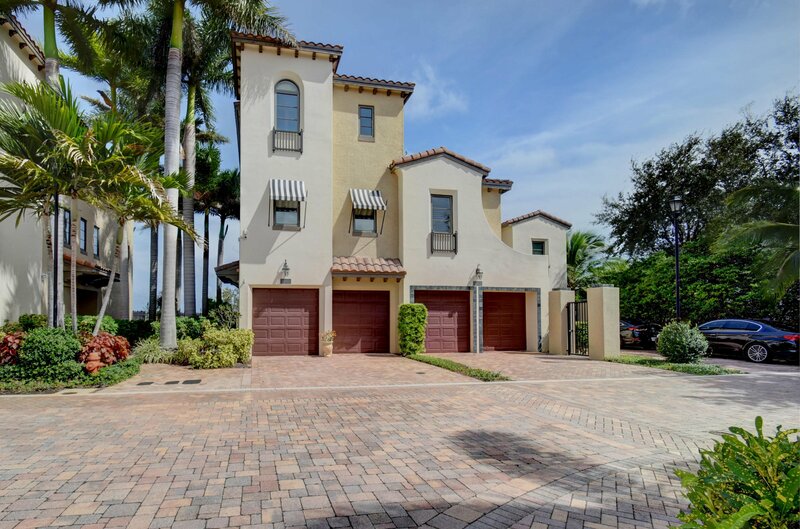 This unique 3 bedroom, 4 bath 3 story home boasts a private elevator & close to 2900 square feet under air. 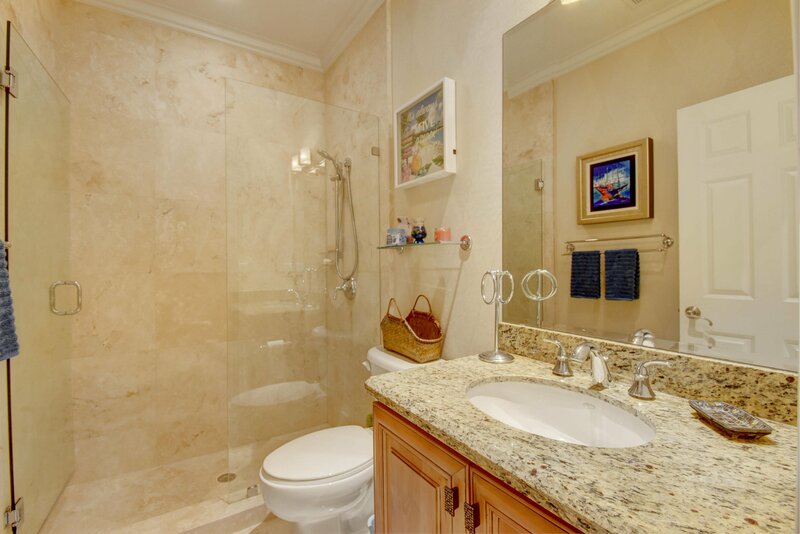 The first level offers a large multi-purpose room, with marble floors, wet bar, & private bath. 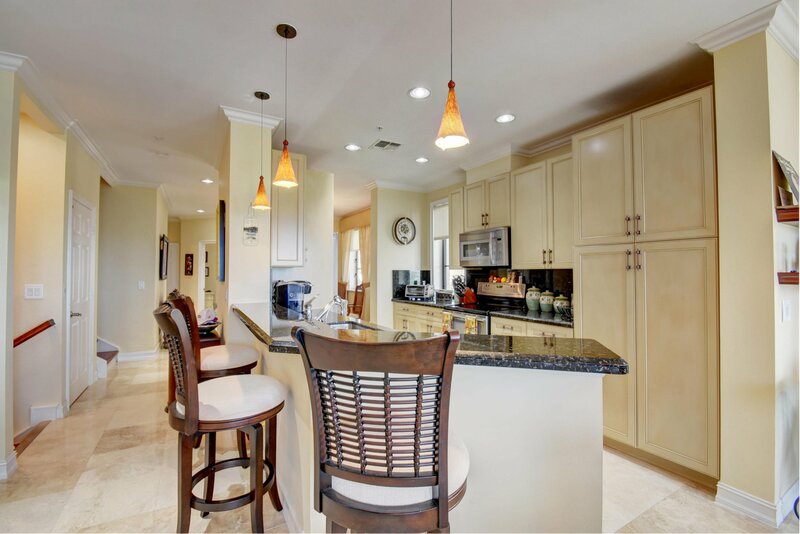 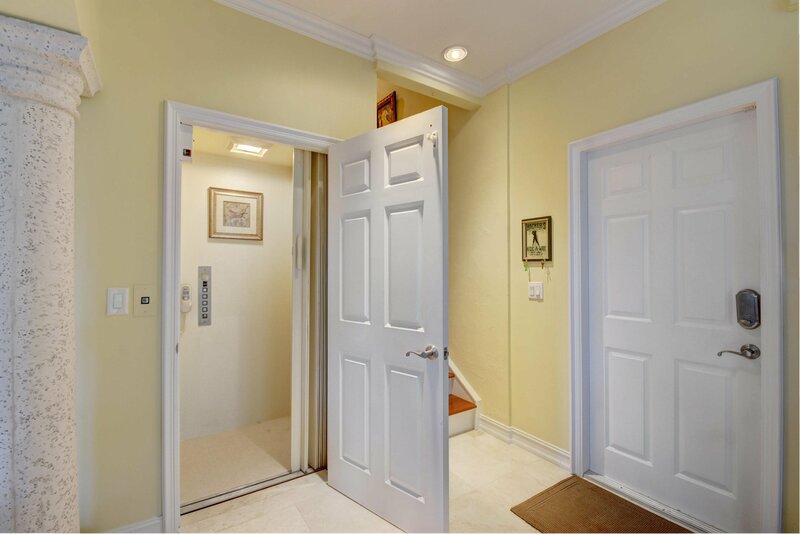 Take the elevator up to the second level where you have a gourmet style kitchen featuring granite counters, stainless appliances, & custom cabinets.Your kitchen opens to a family room, breakfast area, snack bar & adjacent formal dining room. 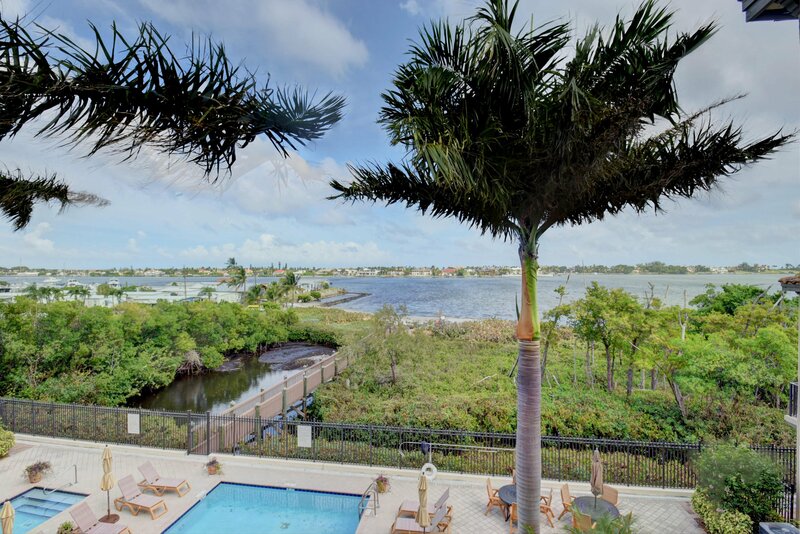 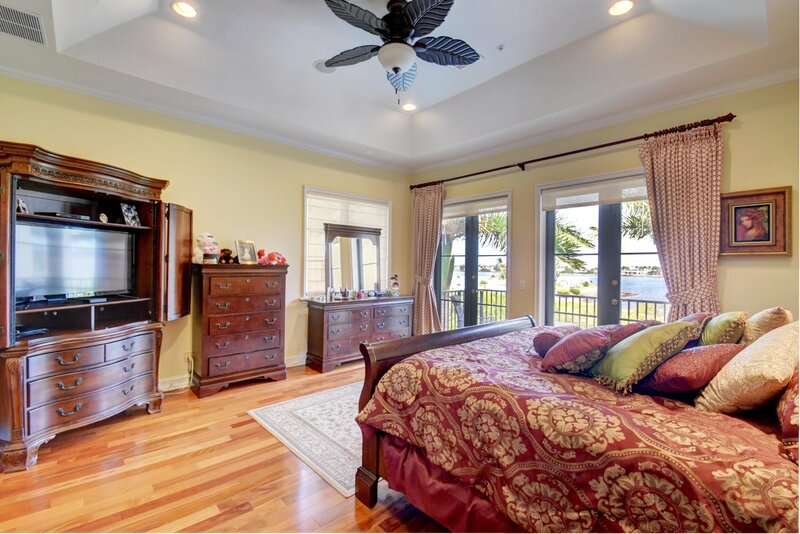 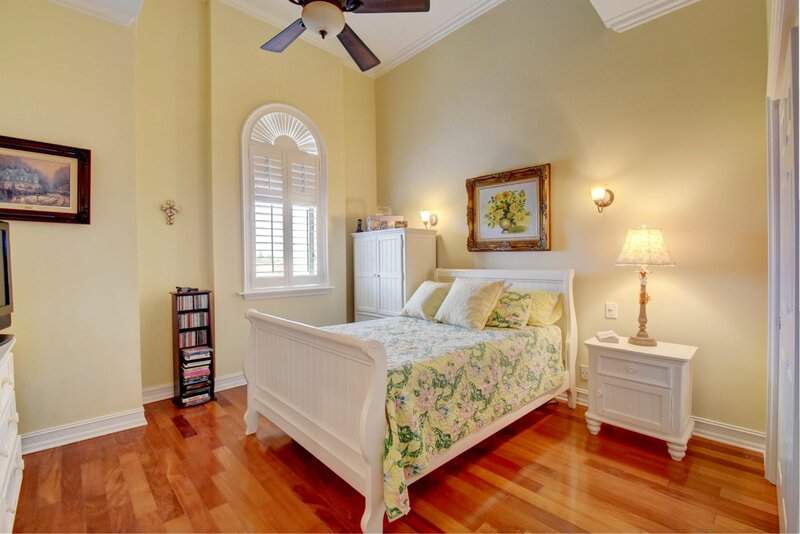 Enjoy gorgeous intracoastal views from spacious master suite. 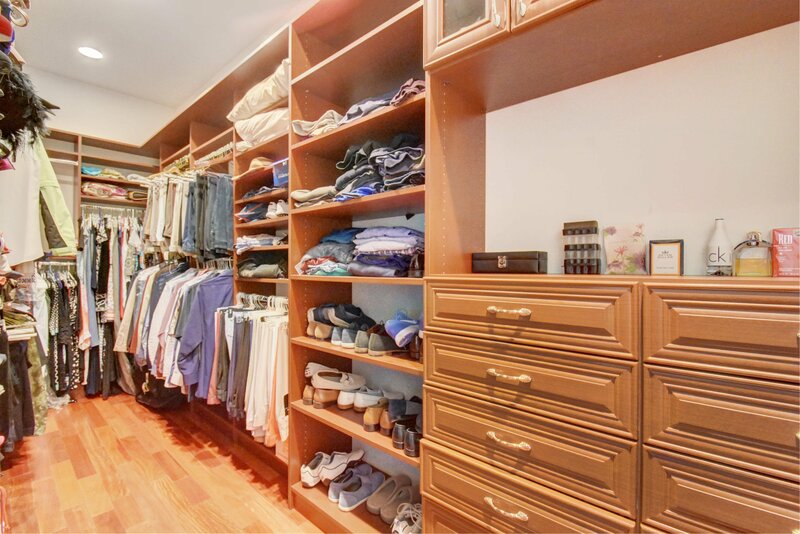 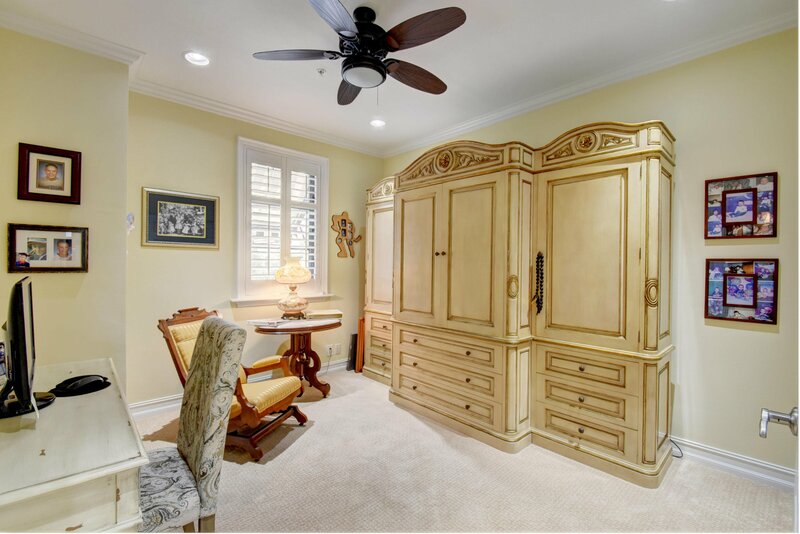 Large custom walk-in closet. 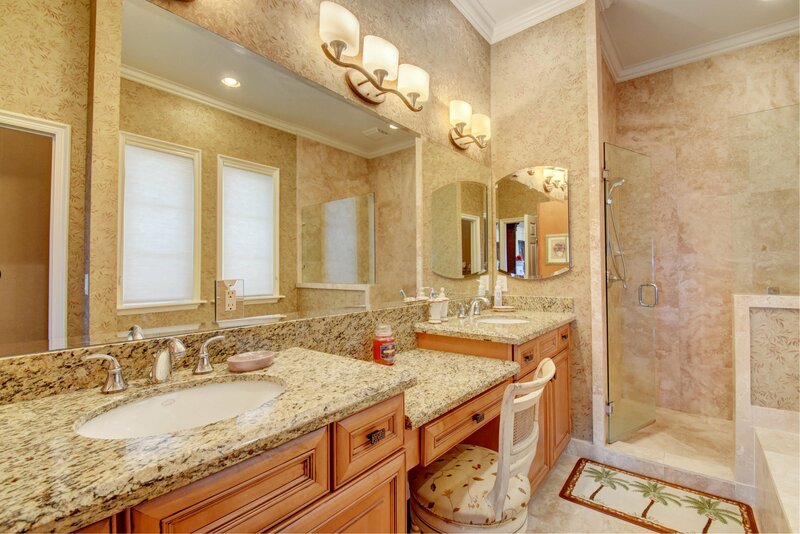 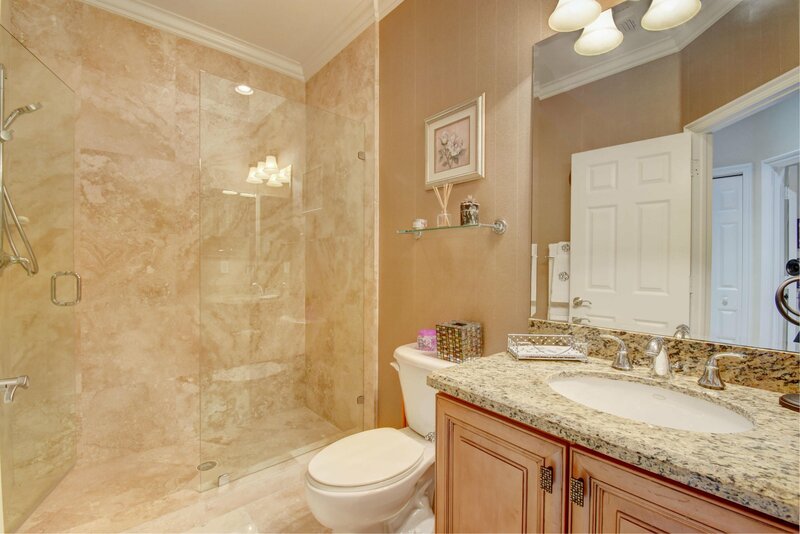 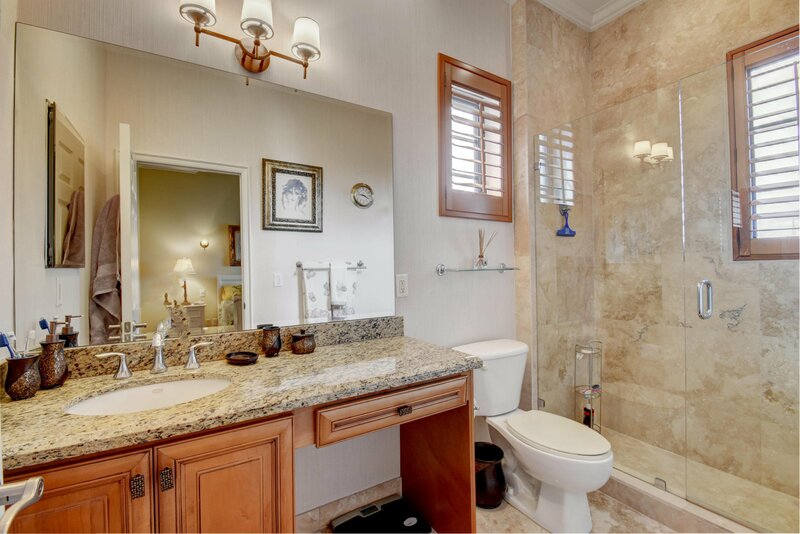 Luxurious master bath features jacuzzi tub, double granite vanities, & separate frameless shower. 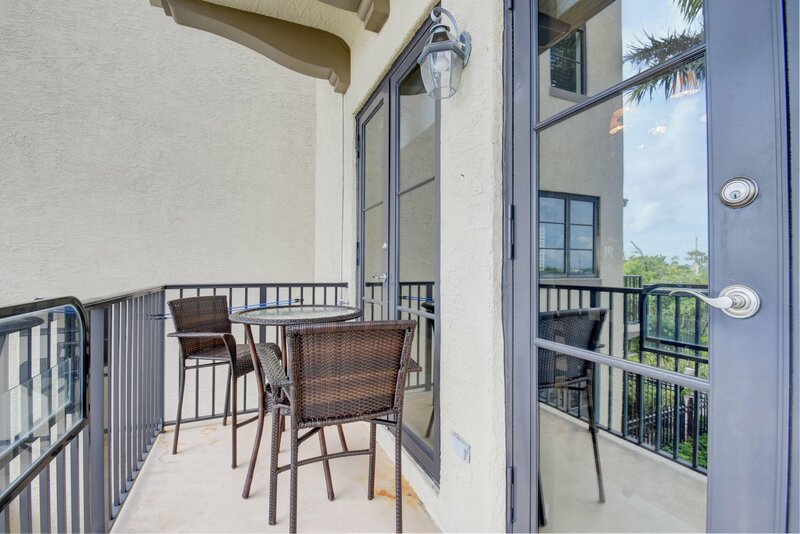 Balcony off master. 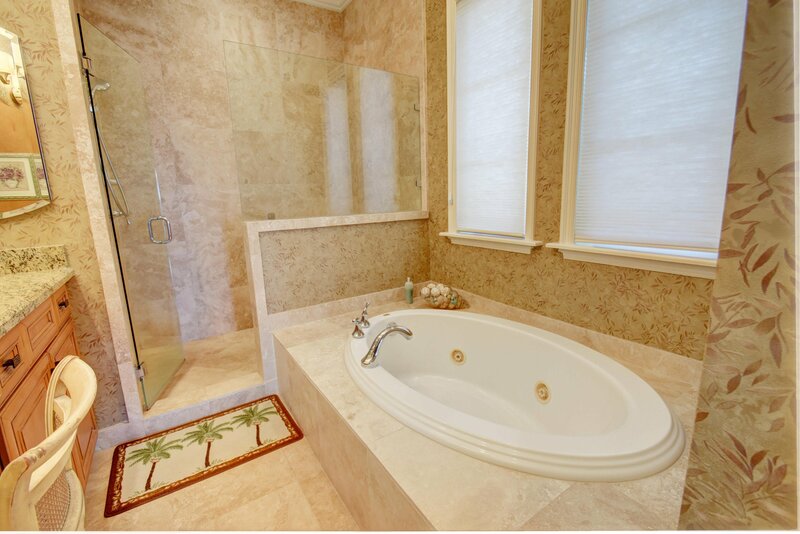 Crown molding, Marble floors. 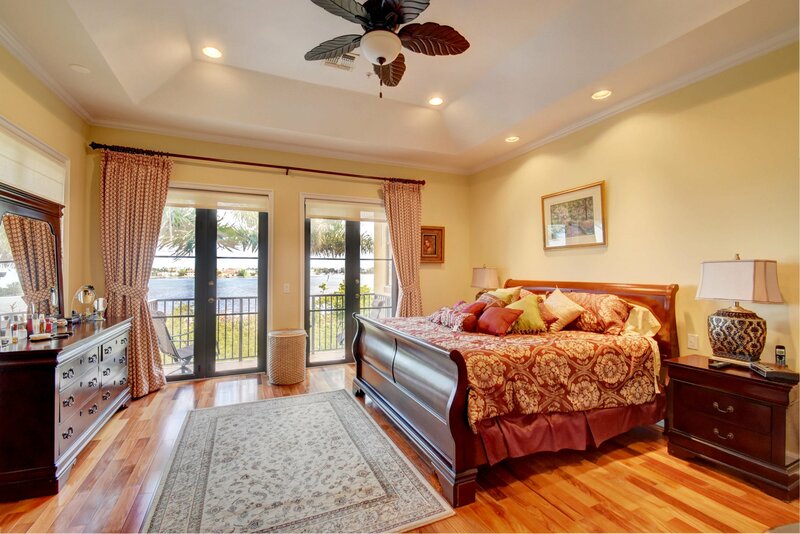 9' ceilings. 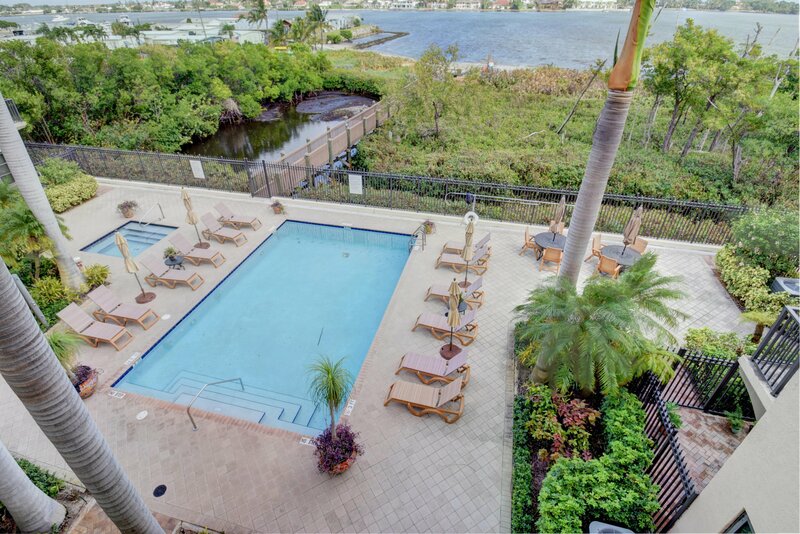 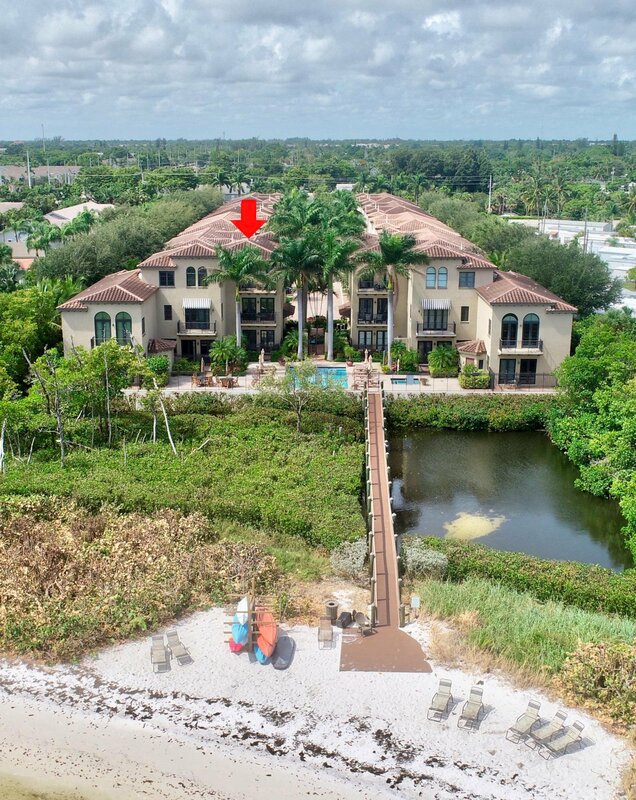 See additiona Villagio Del Mar is an intimate, unique waterfront community which offers its residents a gated entrance, pool, jacuzzi, boardwalk to intracoastal gazebo, private beach, and stunning wide water views. 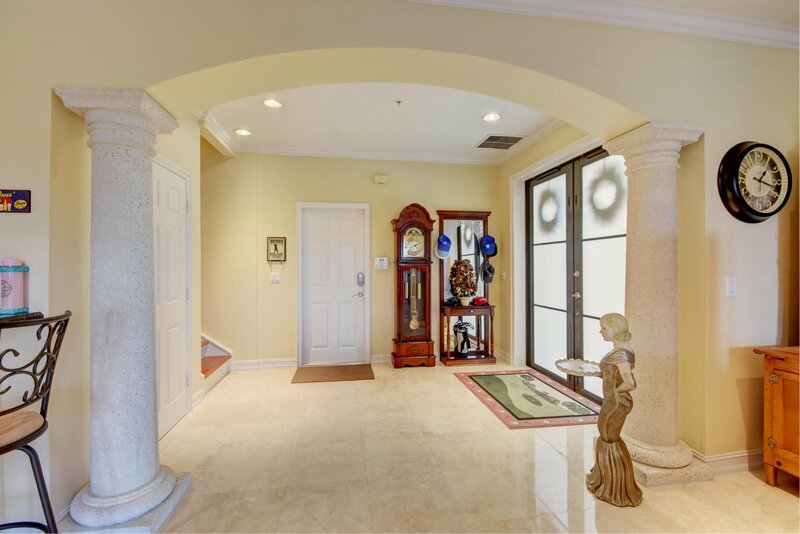 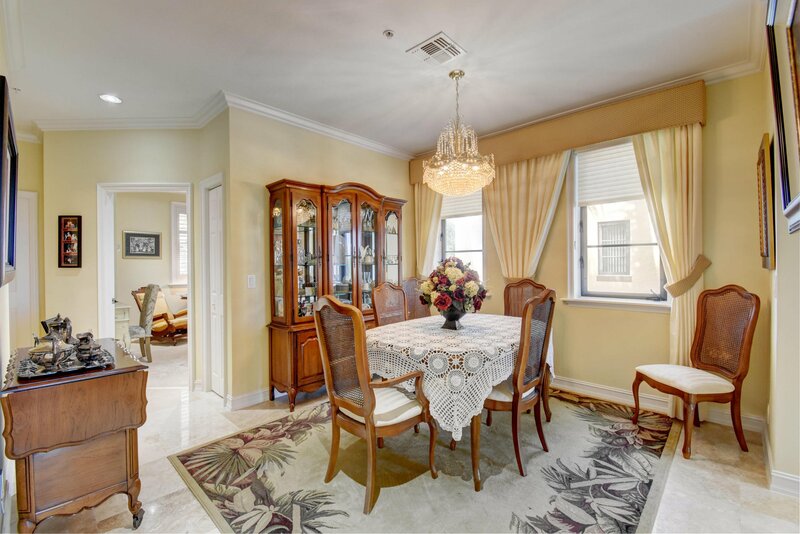 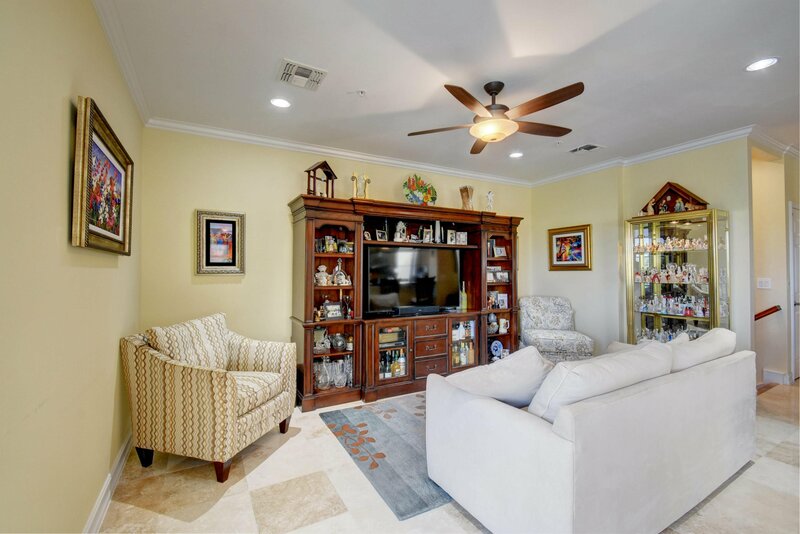 Only minutes to Boynton Beach & Delray Beach nite life, Atlantic Ocean, shopping, dining, Palm Beach International Airport, and so much more. 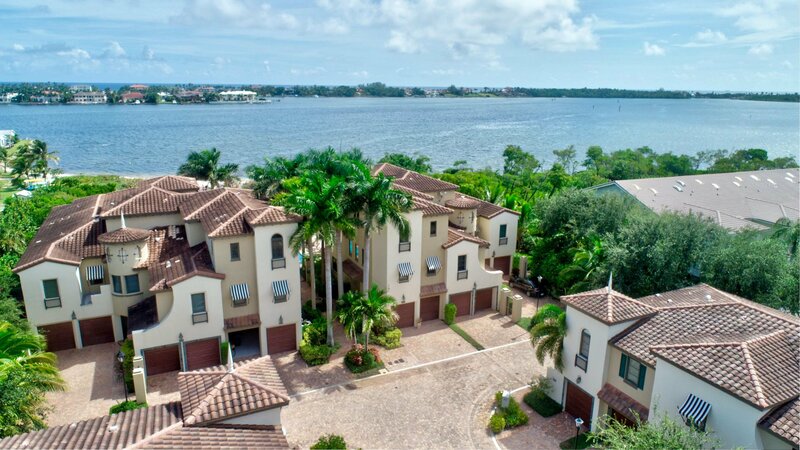 Don't miss seeing this unique waterfront home!